The FREEDIVE+ Freedive Academy Panglao is a Freedive Instructor Trainer, Mermaid Instructor and Swim Teacher Development Centre in Panglao Philippines. The facility is owned and managed by Sura Dai, SSI International Training Director, Cao Yu, SSI Instructor Trainer Candidate and Vincent Sparreboom, SSI Freediving Instructor Trainer, SSI Specialty Instructor Trainer and SSI Swim Teacher Trainer. 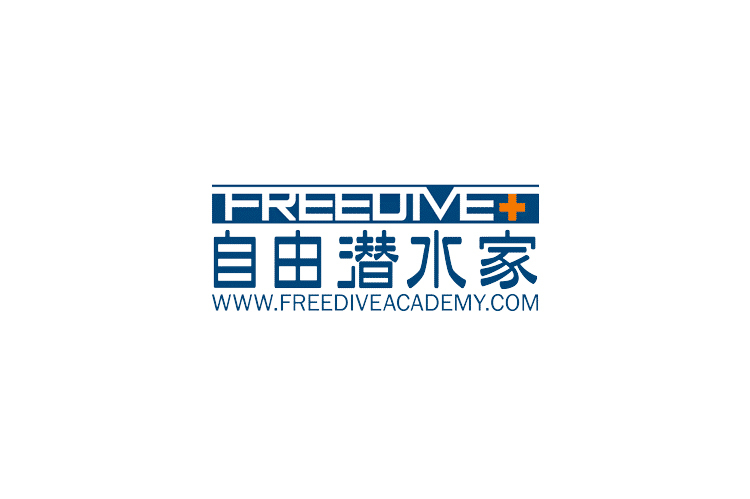 For more information, please visit https://www.freediveacademy.com/. Sura Dai, Cao Yu, and Vincent Sparreboom, the Chinese and Dutch founders and co-owners of FREEDIVE+, are pleased to announce the grand opening of their new freediving centre in Panglao, Philippines. FREEDIVE+ Freedive Academy Panglao offers freediving courses for people of all skill levels, as well as a SSI freediving instructor course. To learn more about FREEDIVE+ Freedive Academy Panglao, which is being billed as the world's largest freediving centre, and the recreational courses that are available there daily as well as the instructor courses that run every month, please visit https://www.freediveacademy.com/freediving-courses-philippines/. As a company spokesperson noted, Dai, Cao and Sparreboom all shared the same vision of what they wanted to do in their new centre, having taught and trained all over the world prior to landing in Panglao. The new center will teach mainly level 1 and 2 recreational courses, along with a master training program and professional freedive development. The first phase of the new build is now finished and features five classrooms, a freediving instructor trainer classroom, Apnea Gym, restaurant, 4-lane 25-meter pool, yoga and stretching area and 10 luxury apartments. The co-founders will move into the new location on February 27. For people who are looking for an ideal location for their freediving training, the spokesperson said FREEDIVE+ Freedive Academy Panglao is definitely the perfect choice. ''Whether you want to train by yourself or follow the MASTER+ program, with coaching and guidance from the experienced instructors, FREEDIVE+ and Panglao are a true paradise for master freedivers,'' the spokesperson noted.